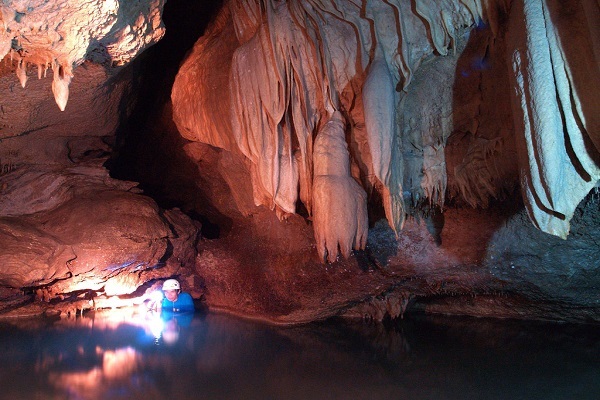 The Kamira Cave is one of three caves in Danao declared by the Department of Environment and Natural Resources (DENR) as safe to explore. 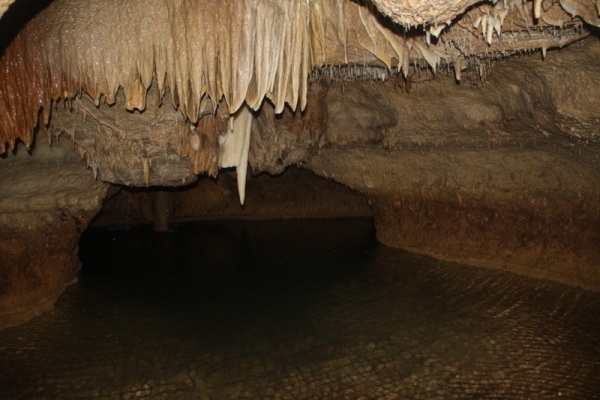 One other famous cave found in Danao is the Francisco Dagohoy Cave, named such in memory of the founder of the longest uprising in Bohol history. The area where the cave is located is a sanctuary, protected by the municipality in a careful attempt to preserve the natural beauty of the place. Even at the cave site, only ropes are allowed to be used to maneuver in and out of the cave and not ladders. To get to the cave, one takes a downhill route from the Tourist Accommodation Center to the foot of the hill where Kamira is situated. One has to climb up on a steep slope first then maneuver a two-meter drop from the entrance using a sturdy rope. 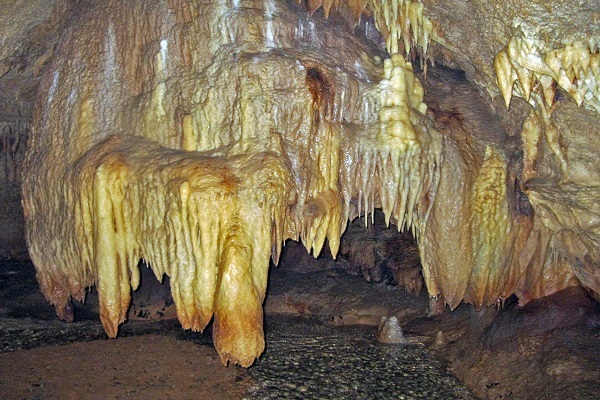 The cave is named after its owner, Mira. “Ka” is a prefix used in local provinces when addressing someone they respect. The cave is 477 meters in length and even with flashlights and headlights the cave is dimly lit. One has to use a camera with a very strong flashlight in order to fully illuminate the cave when taking pictures. Cave exploration may last for an hour or more, depending upon ones curiosity and eagerness to discover the cracks and caverns inside the cave. Manipulating the boulders and going down steep ridges take some time. Helmets have to be used as protection from the fragile stalactites. There are even sections of the cave where you have to submerge yourself under water in order to go to another section of the cave. From the looks of it, no entrance can be seen. It seems that section of the wall goes down below water. One has to squeeze thru impossible spaces in order to explore other areas of the cave. Majestic stone formations will greet you upon entrance. 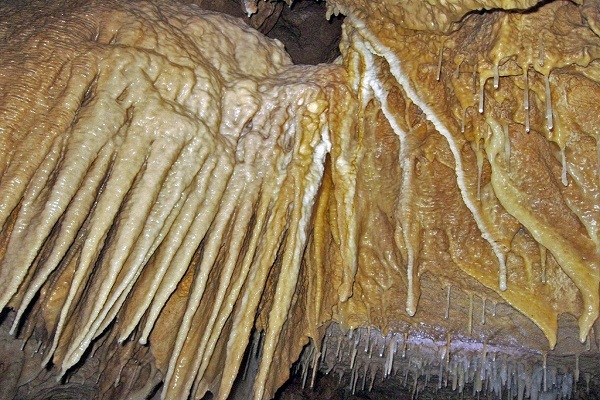 Hanging from the ceilings are stalactites while on the ground stalagmites protrude. Most walls and boulders have flowstones (the effect of droplets of water flowing down the façade of the wall). Walls glitter with a million crystals when lights from the flashlights, headlights and lamps reflect on the walls. These phenomena may be due to the droplets of water on the walls. 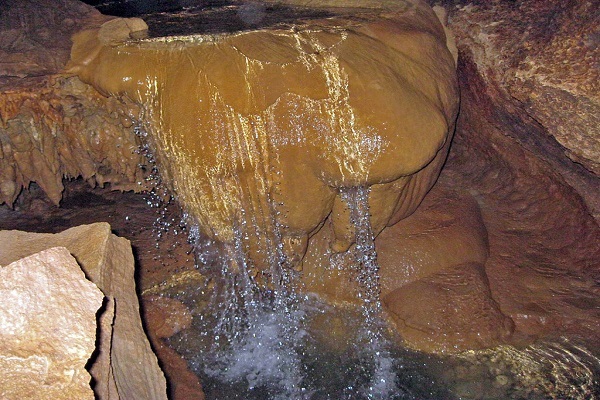 Water inside is icy cold and leads to a natural pool at the end of the cave with a fountain. Taking a bathe at this pool is surely very refreshing yet one has to wear thin clothes in order to be able to dry up fast. 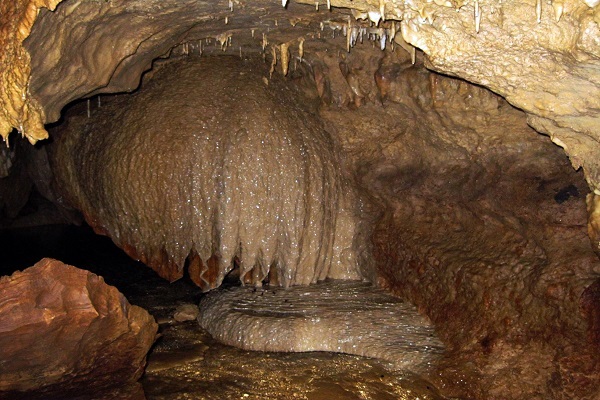 The cave is home to bats like all other caves found in Bohol. It seems the dark recesses of the cave are a natural habitat of these nocturnal creatures. The waters inside the cave are also home to crabs and fishes. 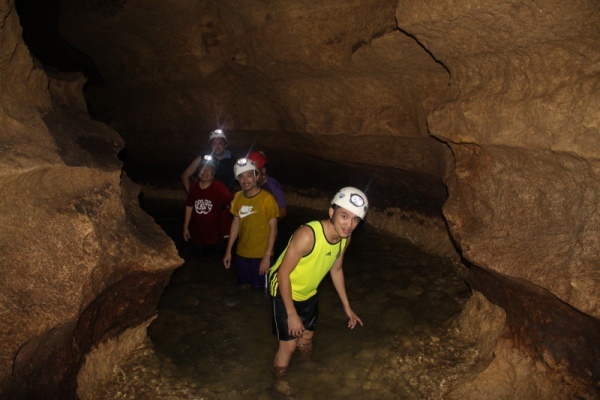 Kamira Cave in Danao, Bohol from Sean Firth on Vimeo. Vans or mini-buses are available from Dao Terminal in Tagbilaran City. The ride to Danao will take a little less than two hours initially thru cemented roads then to Danao Town thru dirt roads. 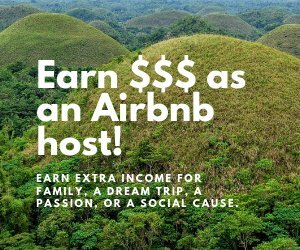 The trip passes thru scenic and green landscapes, past the Mahogany man-made forest, the Chocolate Hills, and countless rice paddies, coconut and banana groves. For a more guided tour, it is best to contact E.A.T. 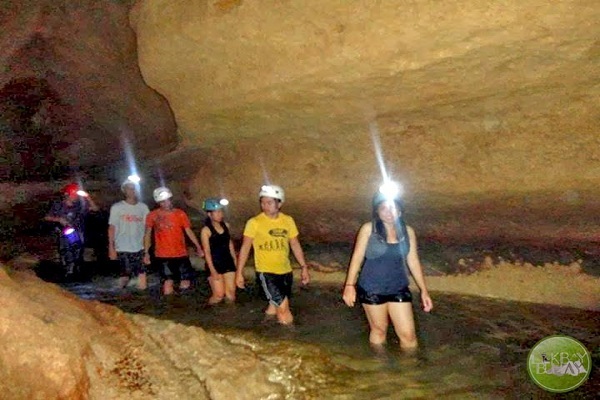 Danao (Eco/Extreme/Educational Tour Danao). This is an eco-adventure tourism concept set-up to benefit the municipality of Danao, Bohol and its people. People from EAT Danao will fetch you and guide you.